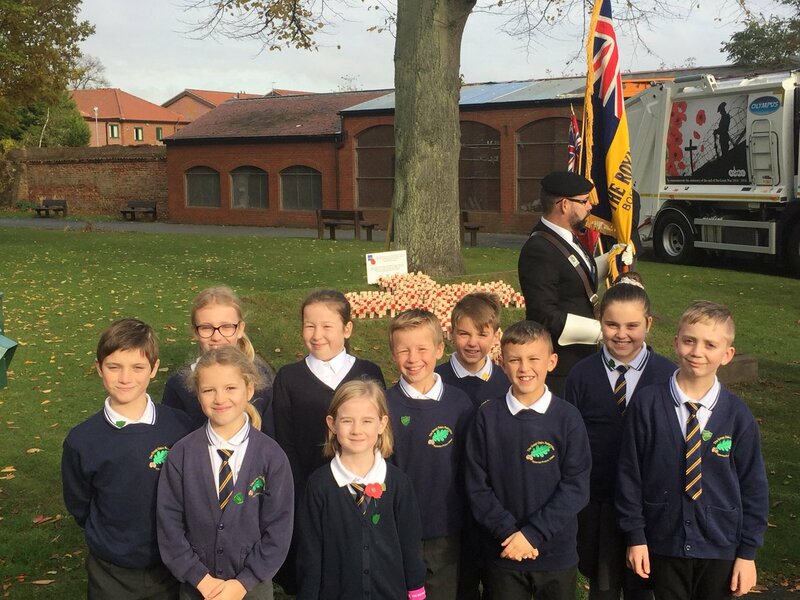 Some of the councillors and other Year 5 children represented the school at the Boston Town Memorial Serive. 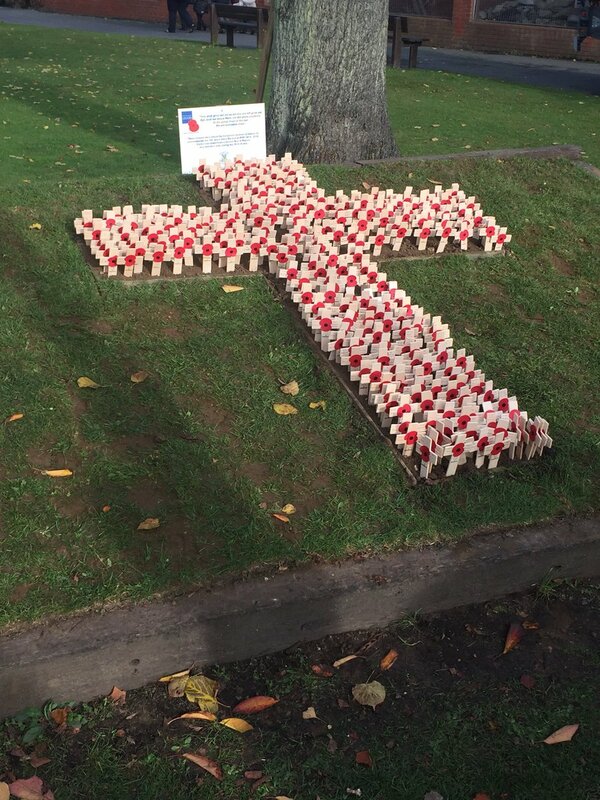 They showed great respect as they laid their wreath and planted their crosses. Campaign week has come to an end. Posters have been plastered all around school, the buzz of who to vote for has been heard through the corridors and the ballot slips have been handed in and counted. 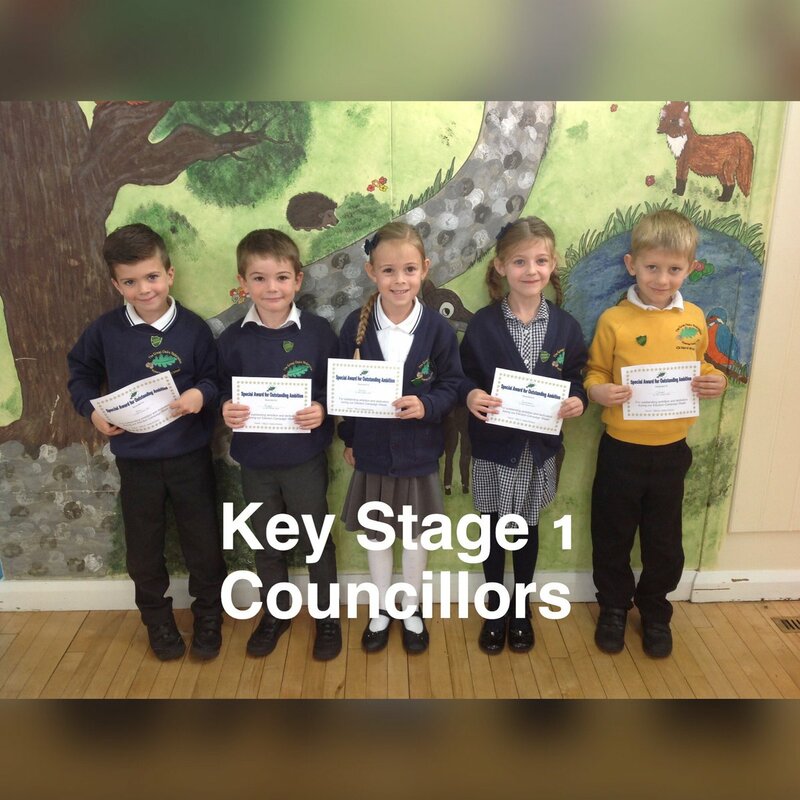 School Council campaigns start next week! Who could be your next councillor? 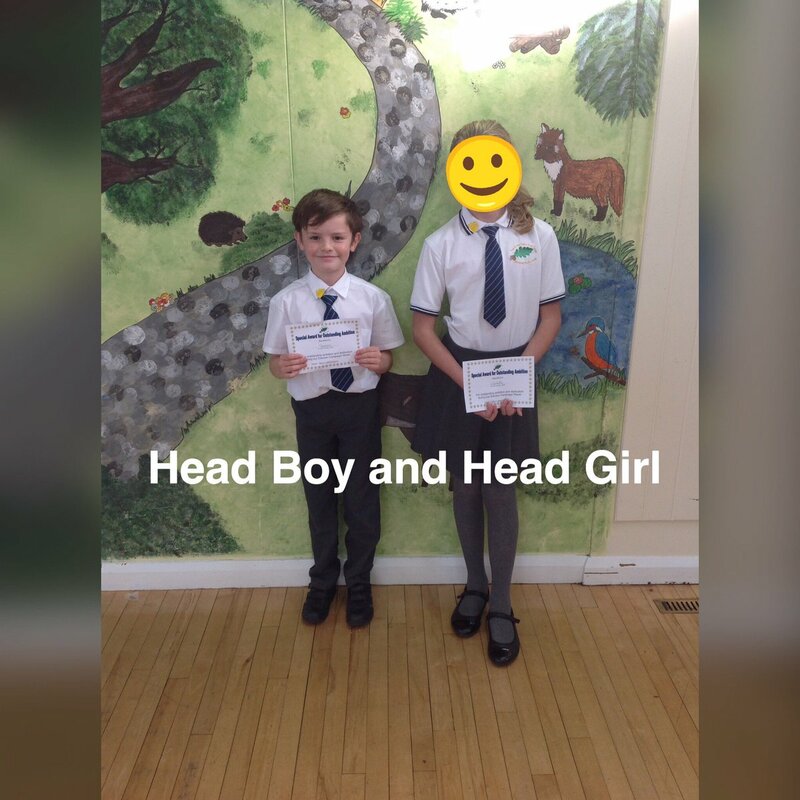 I am pleased to announce the introduction of Head Boy and Head Girl, which is a fantastic opportunity for extra responsibility. 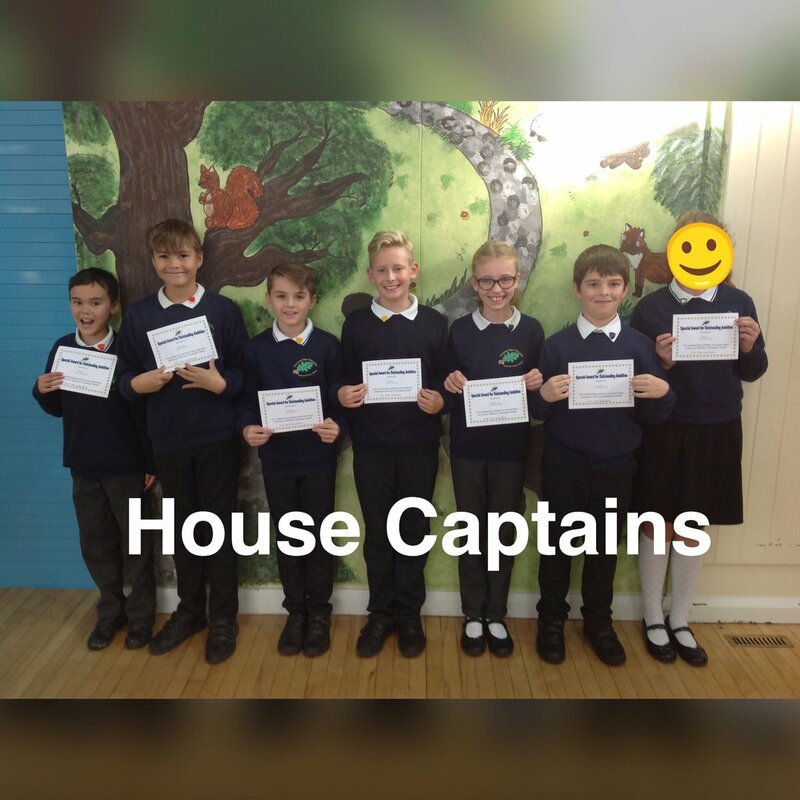 We will also be having house captains as well for our sporting super stars. 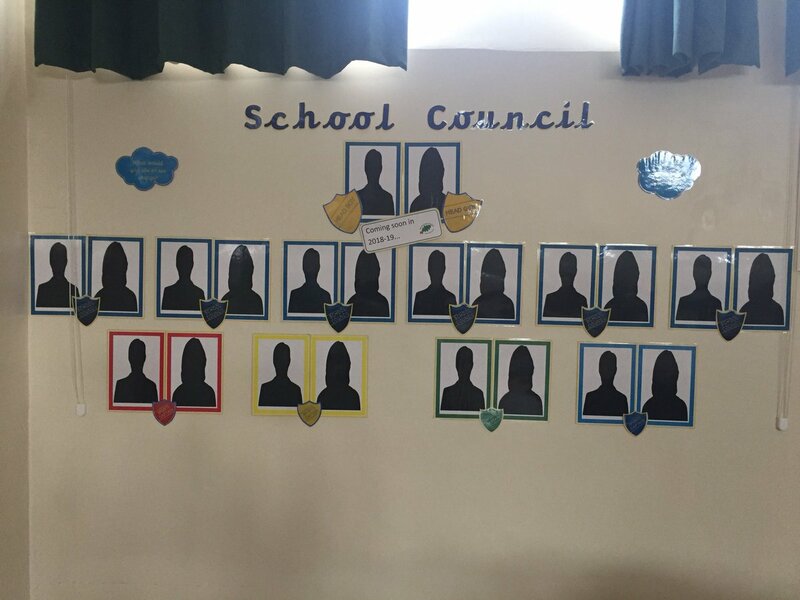 Votes have been placed, ballots have been counted and Wyberton Primary is proud to present the 2017-2018 School Council. 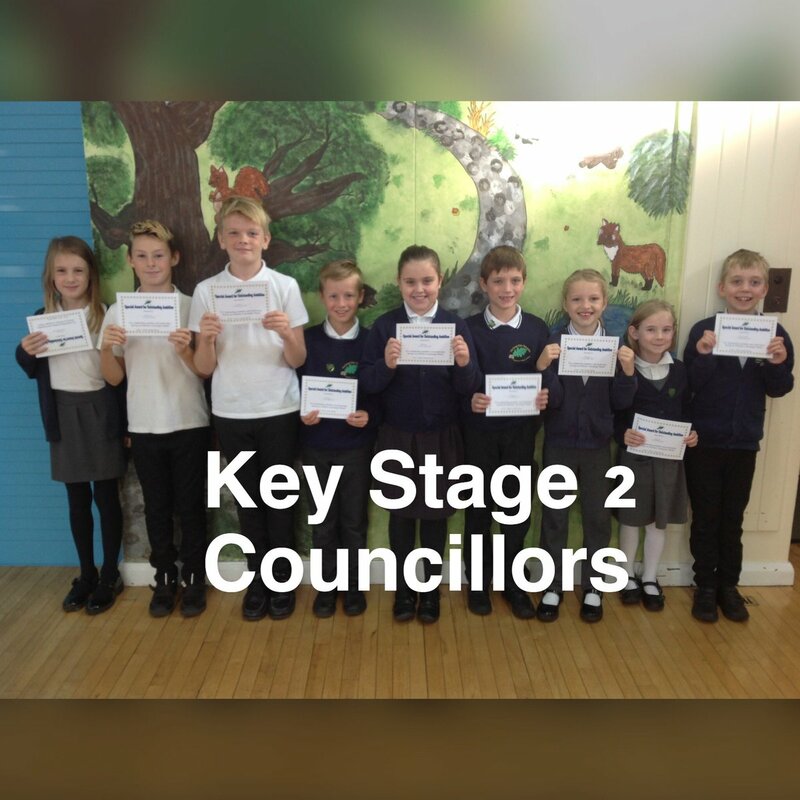 Our Council Chair and Vice-Chair has been selected during the voting process from Year 6 candidates and we have 2 representatives from Year 1 through to Year 6 sharing the opinions of their classes. We have also elected 2 other Year 6 candidates to represent the voice of Reception. Our annual Mother’s Day event was a great success. The school council welcomed all the mums into our hall for the morning and gave out goodie bags supplied by the Co-op. Mothers spent the morning relaxing; enjoying beauty treatments from the lovely Boston College students, drinking coffee and tea and nibbling on delicious cakes kindly donated by the new Co-op opening in Wyberton and joining their children to play games and colour in some fantastic pictures. After seeing all the Mums having such a great morning, it was lovely to read the positive comments on the feedback sheets.